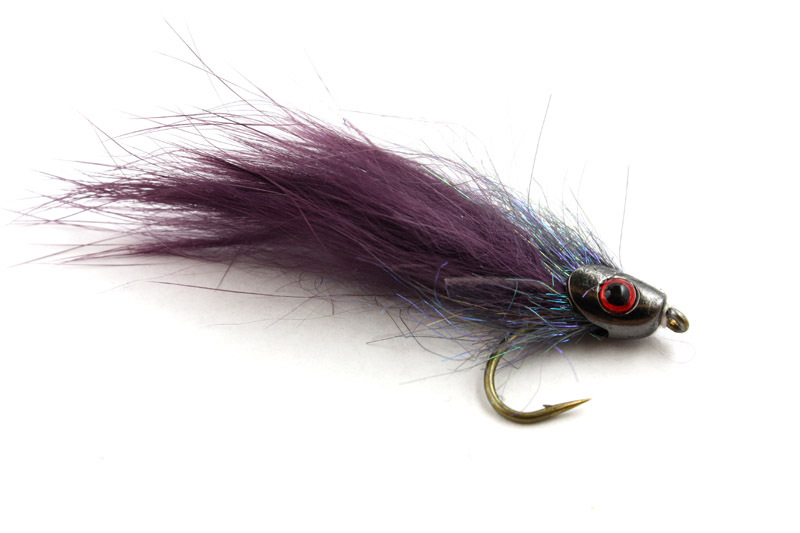 Seriously, fishing emergers is one of my favorite types of fishing. 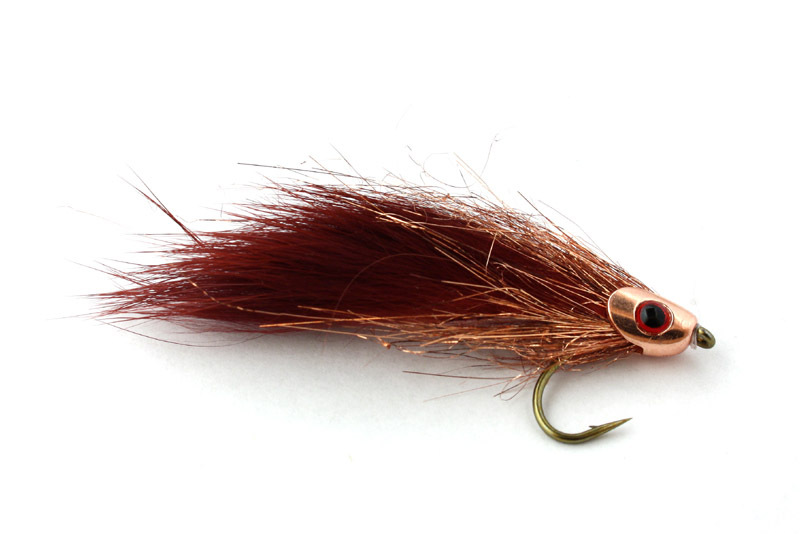 So may fish has been caught with the Klinkhammer special or my SRM emerger, often even when it was no fishing rising. I’ve been playing with the Polish quills a little bit and came up with this using two different colors of the quills. CDC cover and black hare’s dub for the thorax. 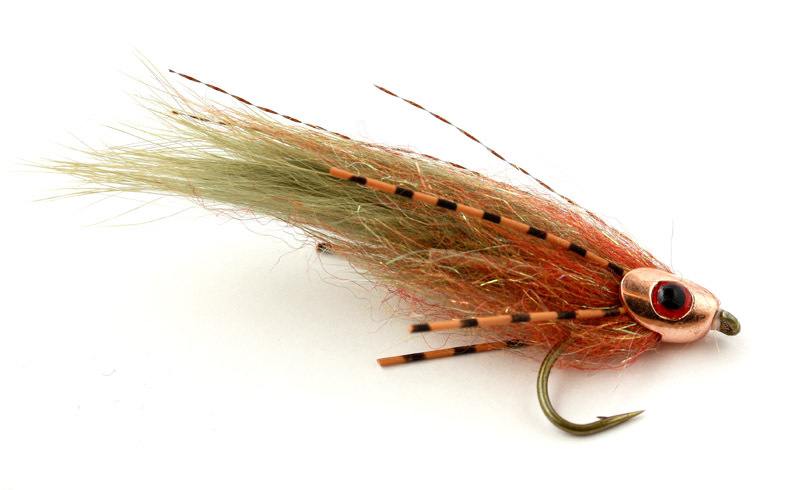 This time I also wanted to try a reversed emerger, like the ones Roy Christie does. 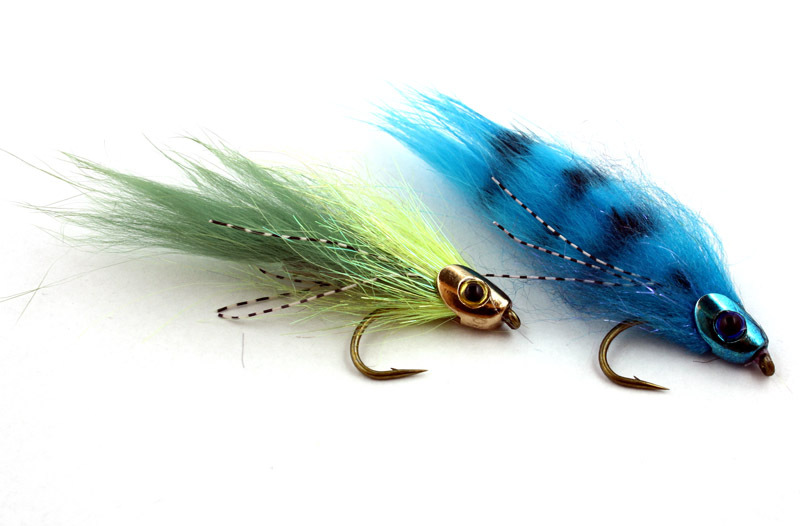 It’s an intriguing style of fly that looks different and fishes very good! I’ve been in love since I was about three years old, or rather it was a fling until I was seven, then I f ell in love for real and it is a life long love story. I think about my love every day, when I wake in the morning and when I go to sleep. I look at photos of my love, and long til we meet next time. No, I don’t have a trout stream behind my house so that I can fish everyday after work. No, am not single without kids so that I can just drop everything and go fishing whenever I want. And no, I can’t go fishing every weekend like I want to. And no I can’t go fishing all summer. And no I can’t afford to go away abroad on 3-4 weeks fishing trips. Do this mean I don’t qualify as a real fisherman? Do this mean that I don’t count and that my opinions don’t count? Does it really mean that I am to be excluded from some sort of fishing community? I sure hope not. Do I wish I could do all those things I can’t? Of course, but my life situation don’t allow it. My kids mean everything to me, and I wouldn’t change this for the world but that doesn’t mean I don’t suffer from not being able to do what I love the most; fishing. I’ve seen people start fishing and then after 4-5 years go on to try something else. I started fishing when I was 3 years old, and frankly I have gotten to love it more and more the older I get. Last year I had 26 fishing days, at least that average a day of fishing every other week, not close to some people but it was what I could manage. Does that make me a fake fly fisherman? Is it only the amount of fishing days that will judge as a proof if you love fly fishing or not? I love fly fishing, I love the way of the /:Fly:/ and I love the camaraderie that I get from my true fishing friends. 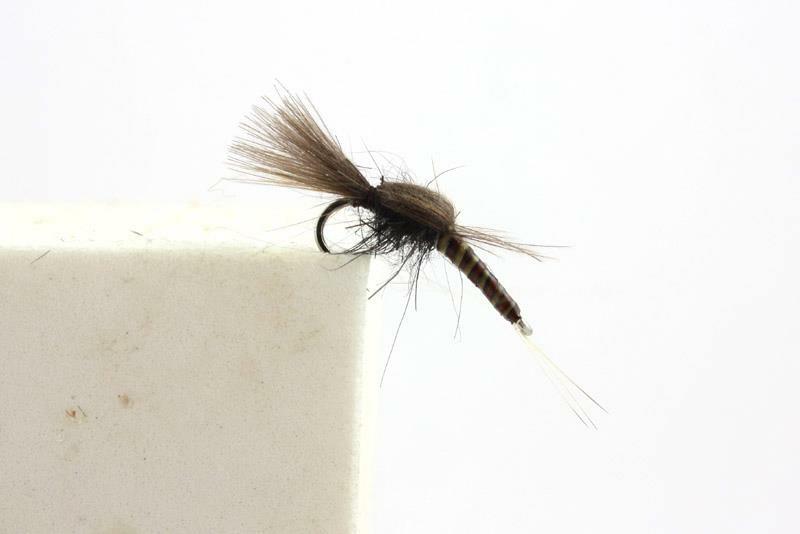 Last but not least, I love fly tying too. I really do, but it is nothing but a bleak imposer when it is compared to the love I have for the fishing. Don’t you forget that. I am in love, and I suffer because it has been two months since I last met with the love of my life. For all the non believers and haters: I got nothing but love for you. Seriously my friends, these past weeks has been turbulent. My business has exploded with 8 new dealers comming in over the past two months and that has put me in a tricky situation but I am slowly catching up and to be honest this was kinda what I was hoping for anyway but it has in combination with tough times at the regular job left me with very little time for anything else. So sorry my lojal followers that I haven’t been blogging much lately. 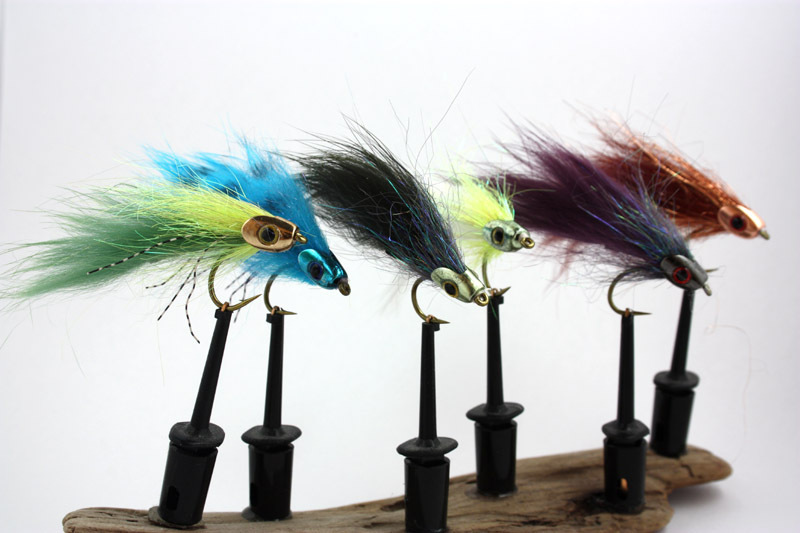 I’ve put some time at the vise though, main goal to tie up fish skull patterns for the comming two big shows here in Sweden in march. 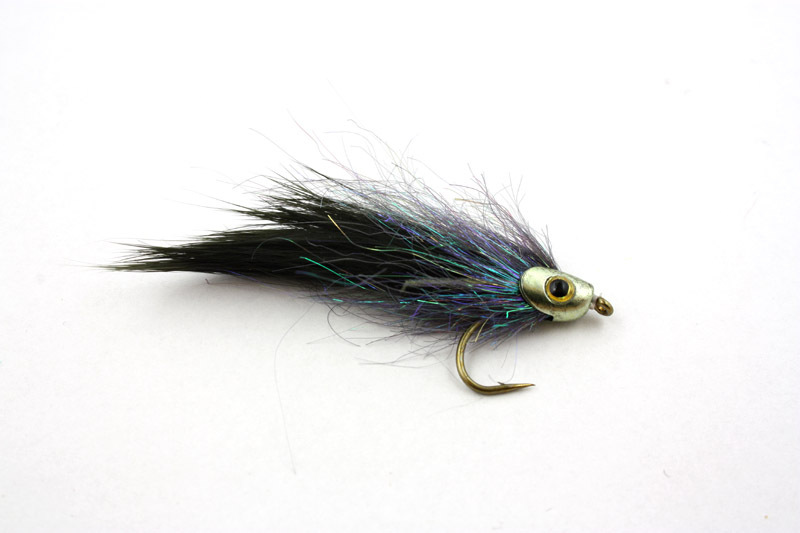 I have really fell in love with the Small fish skulls to use for small zonkers!